Go from veteran to entrepreneur by joining VetStart, a University of Louisville start-up training program that's FREE to Kentucky military veterans. Successful veteran applicants will receive 10 weeks of training, mentoring, and limited funds for eligible start-up expenses. During the 10-week training, veterans will learn to validate their ideas, develop a strategy for implementing their vision, and build a network of mentors to assist with the process. 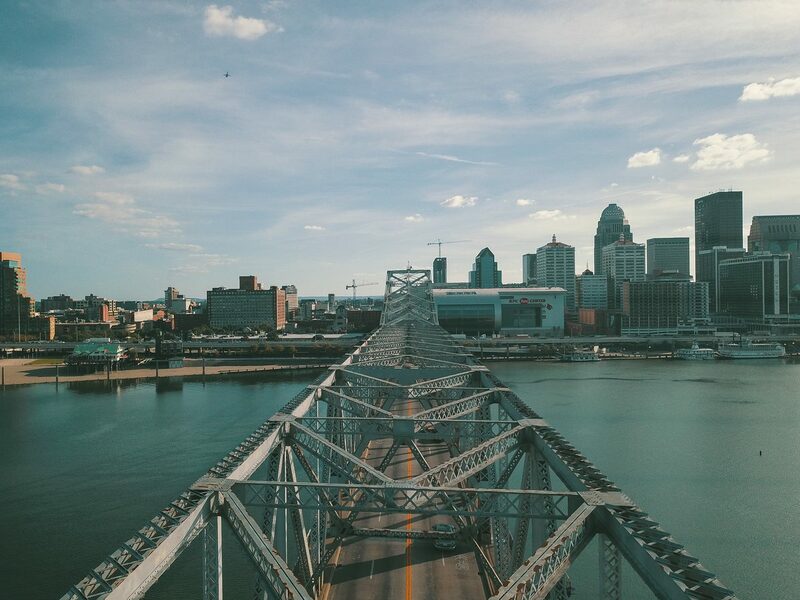 VetStart will meet on Thursday evenings from 6-9 pm on the JD Nichols Campus for Innovation & Entrepreneurship in downtown Louisville (complimentary parking). Class dates and application deadline will be finalized in early summer. If you're a Kentucky veteran with a business or business idea with growth potential, the application for your next mission is available at VetStart.